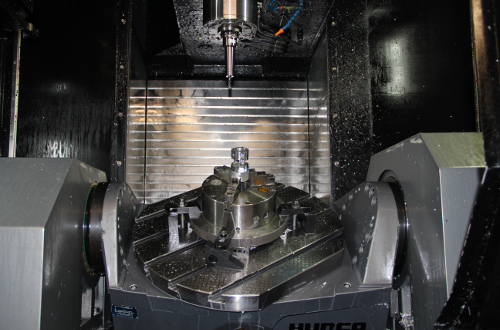 HUB has been in existence for 60 years and throughout its existence has responded to the changing landscape of the high-tech machining industry with state-of-the-art equipment and expanded operating facilities. 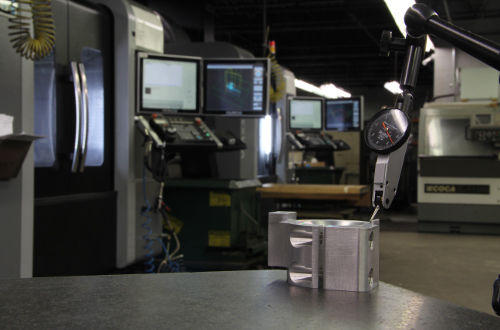 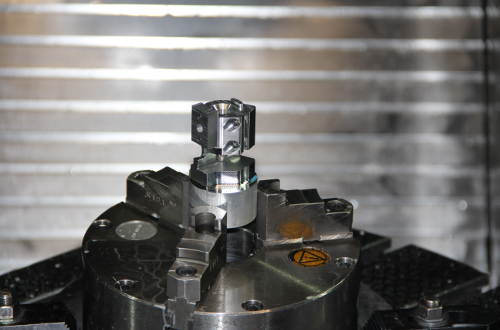 HUB's continued growth and operational advancements have enabled the Company to provide precision machined parts to a variety of industries, including aerospace, automotive, infrastructure and military industries. 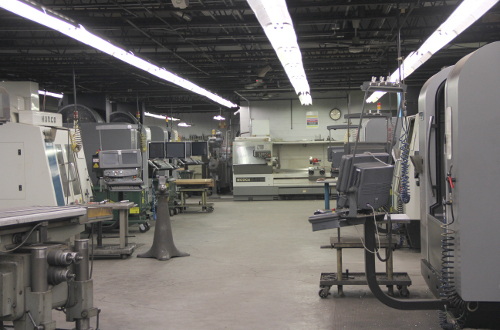 We can deliver prototype builds and volume production runs. 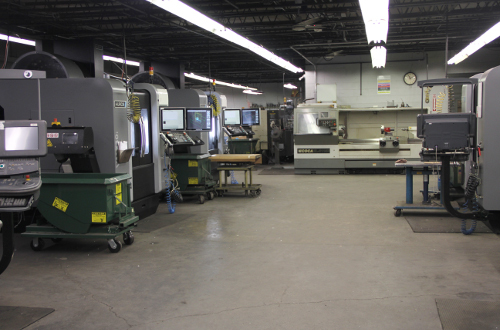 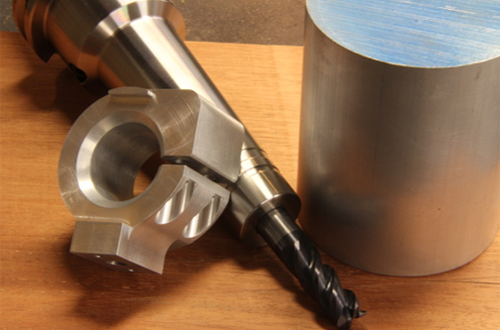 With over 20 CNC machines and veteran staff of skilled machinists,we are able to respond quickly and accurately to your needs. 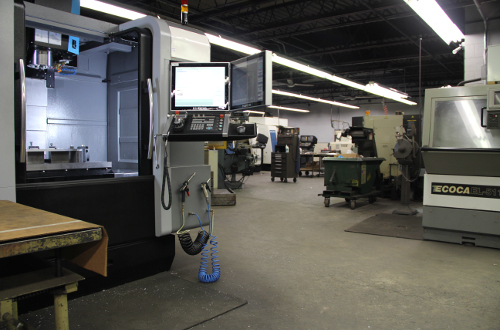 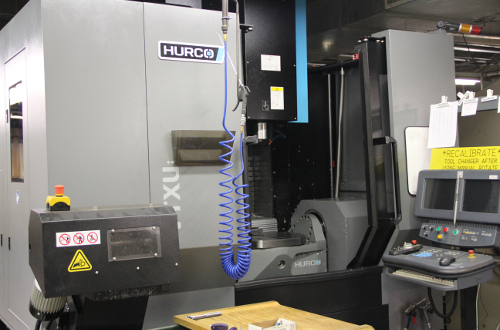 HUB Corporation is a custom manufacturing CNC Shop specializing in true 5-Axis contour programming and machining with the ability to make incredibly complex shapes.